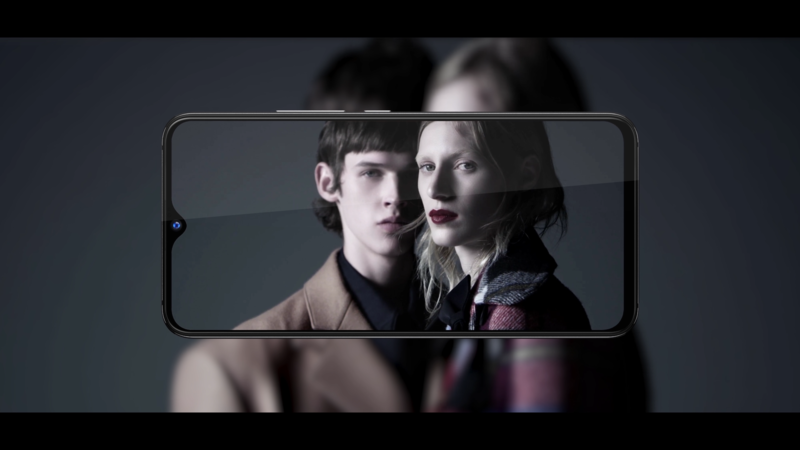 Chinese brand UMIDIGI is back with the S3 Pro, a handset that sports a generous 6.3-inch display with waterdrop notch and a main camera setup that combines a 48 MP Sony camera with a 12 MP shooter for bokeh effects. Early Indiegogo backers can get this MediaTek Helio P70-driven phablet for just US$269 and shipments should begin next month. Known as Umi between 2012-2018, today's UMIDIGI is a Chinese smartphone maker with more than 30 smartphones released until now. 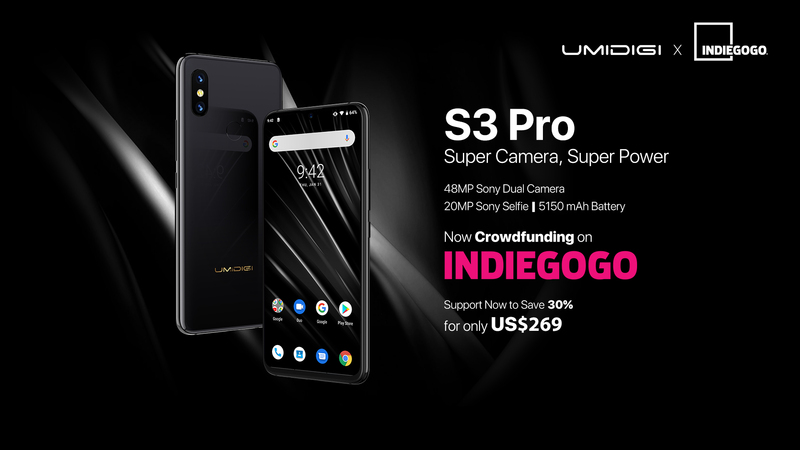 Its latest effort is the S3 Pro, an attractive 6.3-inch device that features a 48 MP + 12 MP main camera with 2X optical zoom and a ceramic design for a sub-US$300 price tag — at least for those who back the project on Indiegogo during the next 20 days. 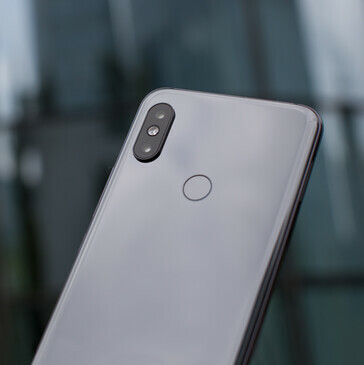 In addition to the aforementioned specs, the UMIDIGI S3 Pro also features a 20 MP selfie shooter (also using a Sony sensor), a MediaTek Helio P70 processor (there had to be made some sacrifices to keep the price low), 6 GB of memory, no less than 128 GB of internal storage space (just don't expect it to use UFS 3.0 flash chips), all powered by a massive 5,150 mAh battery. 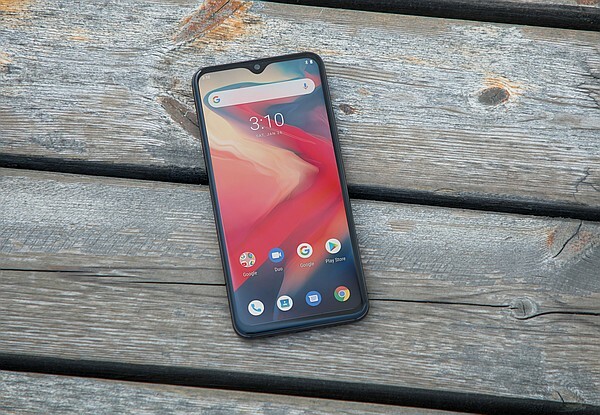 The handset will hit the market with Android 9.0 Pie onboard, according to UMIDIGI. Those interested can grab this device via Indiegogo in the next 20 days for US$269. After this period ends, the price will go up by 30 percent. If the funding campaign will hits its US$100,000 goal, shipments should begin next month. Remains to see if the S3 Pro is "a better alternative to 48MP competitors like Honor View 20 and Huawei Nova 4" as UMIDIGI claims. Obviously, the price must be taken into account as well. 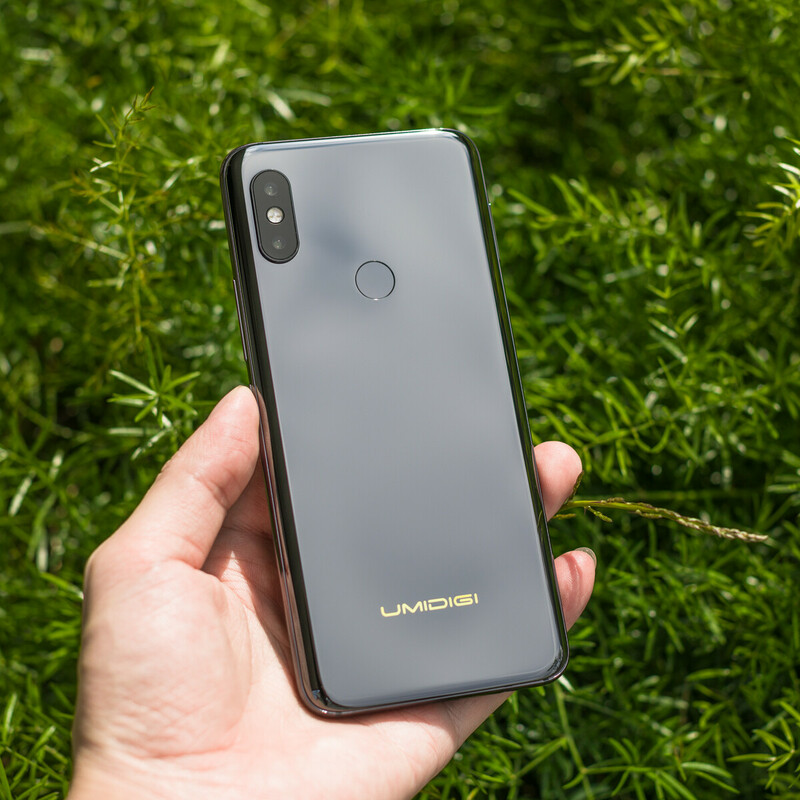 Have you ever owned a smartphone made by Umi/UMIDIGI? 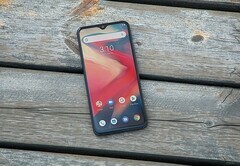 Would you give the S3 Pro a chance?